Caela Smith is KEH Camera’s Social Media Coordinator. When she’s not prowling our company’s social media pages finding the next Top Pic of the Week, she spends her time diving into everything new in the world of marketing. 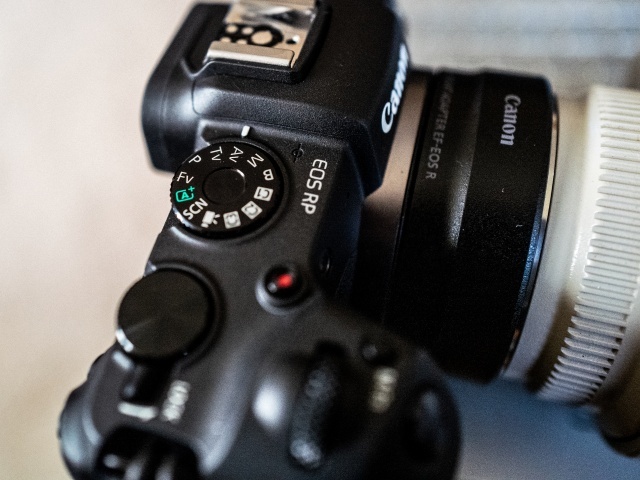 Though not a professional photographer, she enjoys the artistry of photography and captures photos of her family and friends using her Nikon D3200. 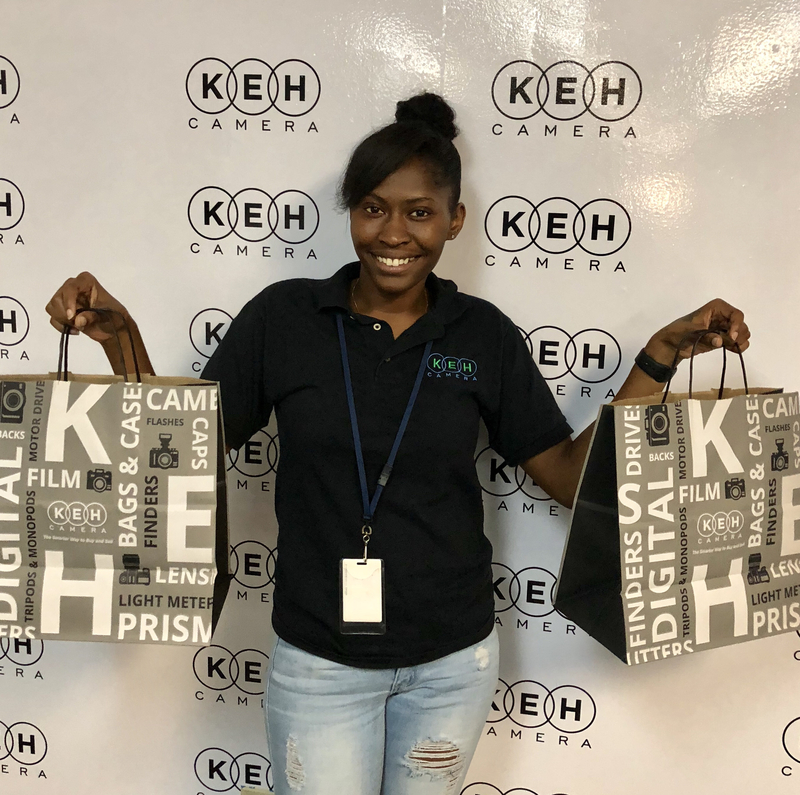 Her almost 2 years at KEH has offered her a breadth of knowledge in the photography industry and she hopes to one day improve her photography skills. KEH buyers travel far and wide to acquire our inventory. We host buying events nationally and internationally searching for the best pre-owned gear. And when our buyers are not jumping on a plane to get to a city near you, they find time to host buying events right here at our headquarters in Smyrna, Georgia—a great city about 20 minutes outside the heart of Atlanta. 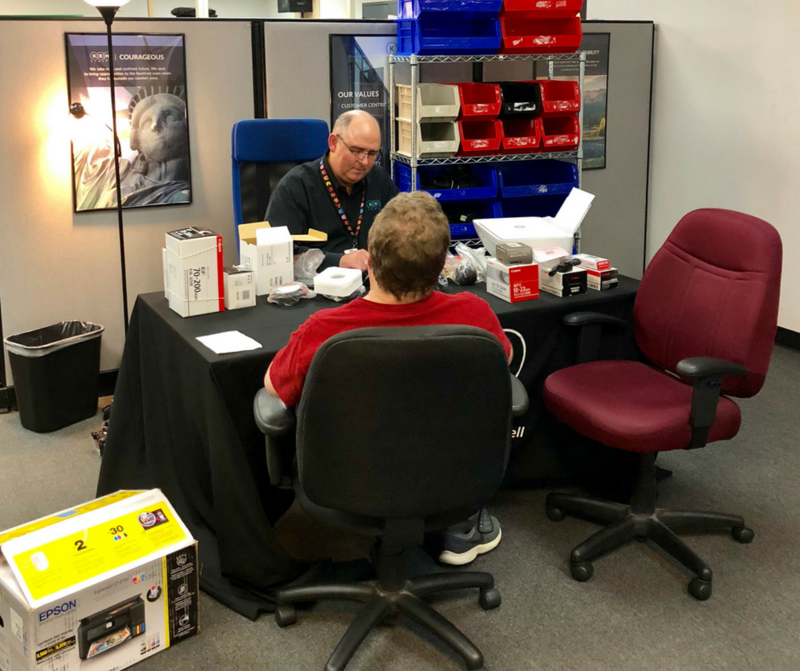 Let's take a look at our latest buying event held earlier this month to learn the process and see what some of our customers had to say about their experiences. 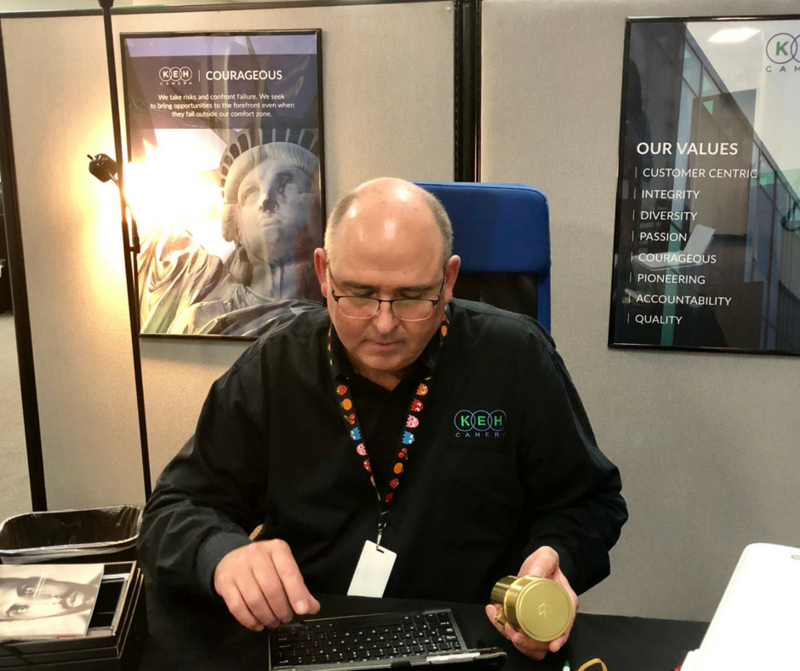 Brent McAlister is one of our long-time, expert buyers—he has traveled all over the country bringing back amazing camera finds. He hosted our latest buying event here at KEH HQ. As soon as we opened at 8AM, we were off to a great start. Our attendees were handed surveys to complete before and after their service to share their experience. We were pleased to hear wonderful feedback praising our services and how we offered an easy experience. 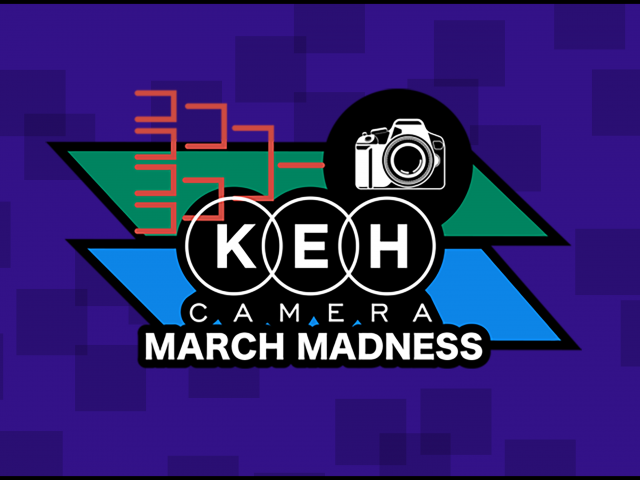 Upon arrival at KEH Camera, many customers expect to walk into a showroom wonderland of cameras—well, that's not quite the case. 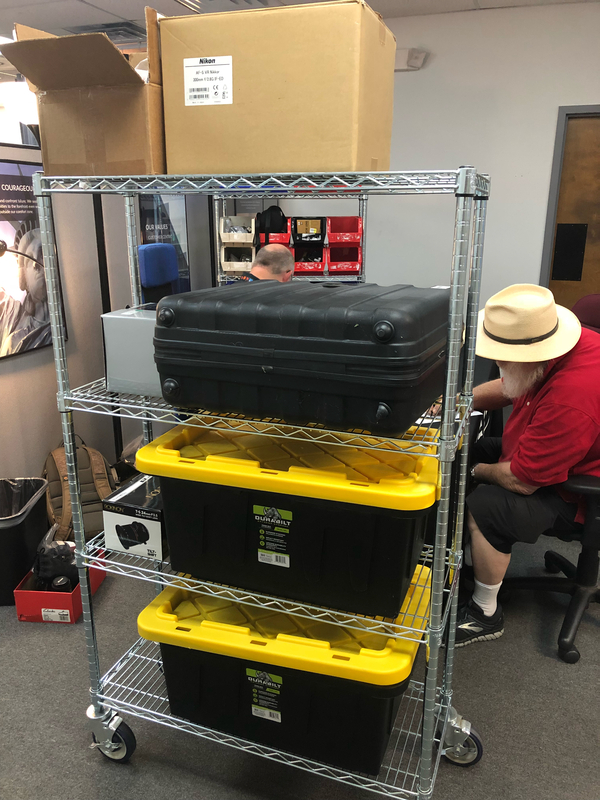 We don't have a showroom, although you still can buy and sell gear here all in one trip—just give us a call before your arrival, and we can pull the items you’re interested in purchasing while you’re selling your gear. Our sales reps are happy to assist you in trading in your old gear for something new. Do you have a truck load of camera gear to sell like this customer? Give us a call to set up an appointment so our buyers can spend more time assessing your gear. There are many ways to learn about our buying events—sign up for our email list, follow us on social media, or you can simply give us a call and a representative will be happy to share with you dates for our upcoming events. We're always looking to expand our inventory, and we'd love to buy your gear!